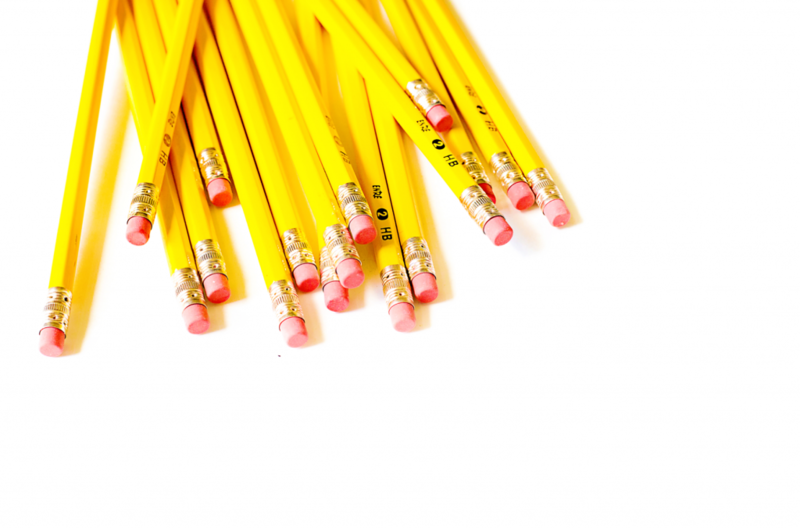 Keeping up with absent work can be a pain for students AND teachers…can I get an amen?? I spent my first years teaching trying to figure out a system that really worked and kept my students organized and accountable for all the missed work. So obviously, Pinterest came to my rescue. 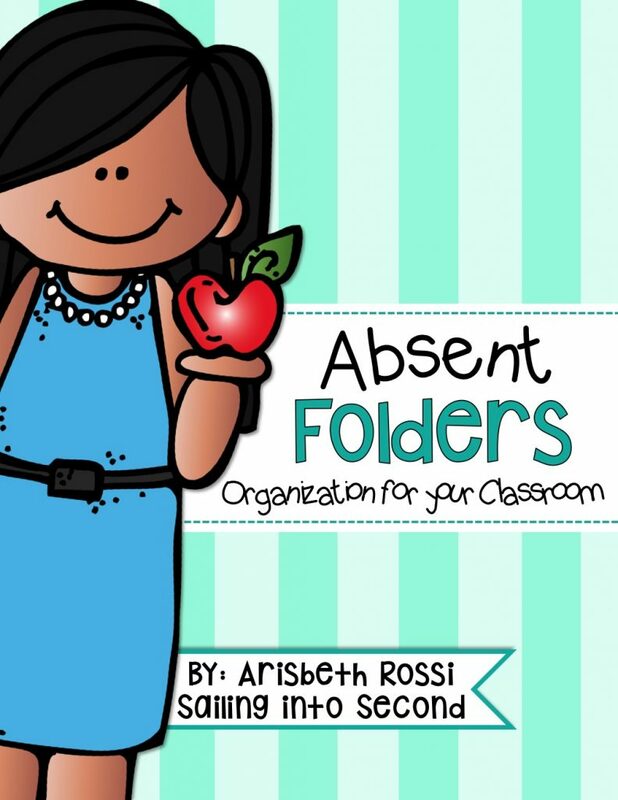 It was filled with fabulous ideas and pictures of teachers using absent folders! Thank goodness for Pinterest! 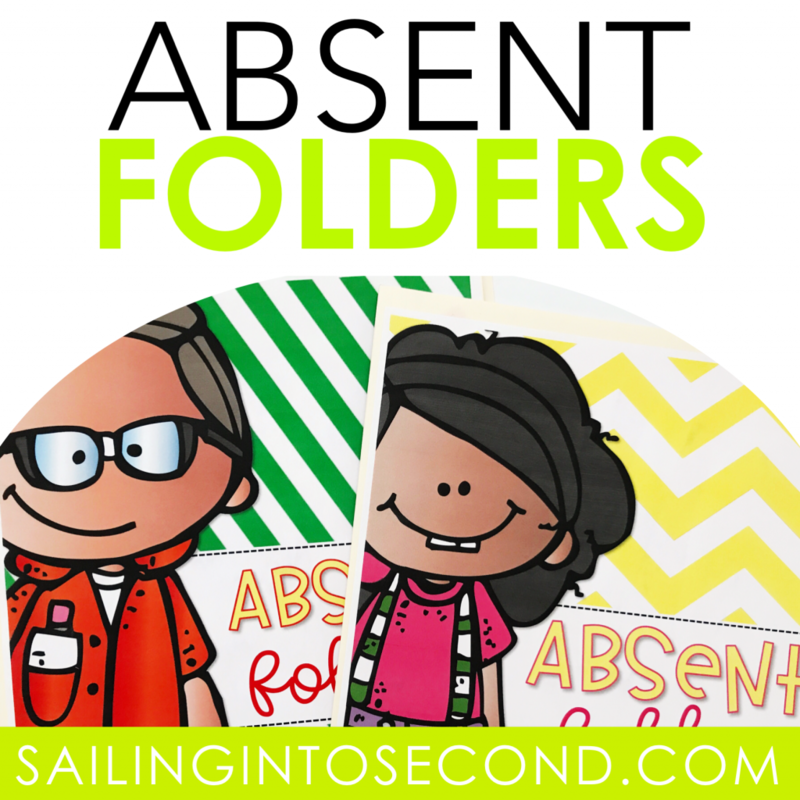 Today’s freebie is set of covers for your absent folders. All you have to do after assembling these bad boys, is simply place the absent folder on the student’s desk. Just slip their worksheets and missed work inside the folder all day long! I like to make it even MORE simple by having a student helper be in charge of passing out the folders at the beginning of the day. EASY-PEASY! When the student returns from his/her absence, they meet with me for a few mins and go over what they need to complete and how much time they have to turn it in. I usually let them have one day extra for each day they missed in class. 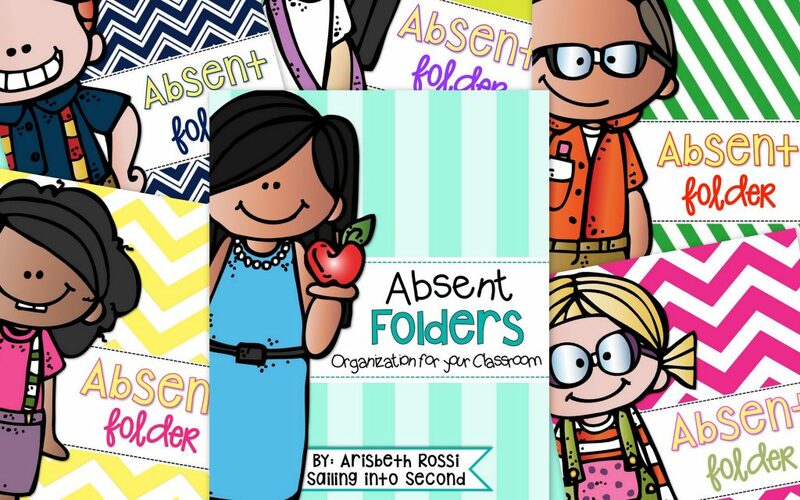 Are you ready to get organized and want to use these with your class? Just drop your name and personal email address in the contact box at the end of this post and I’ll send it over to you right away into your inbox!